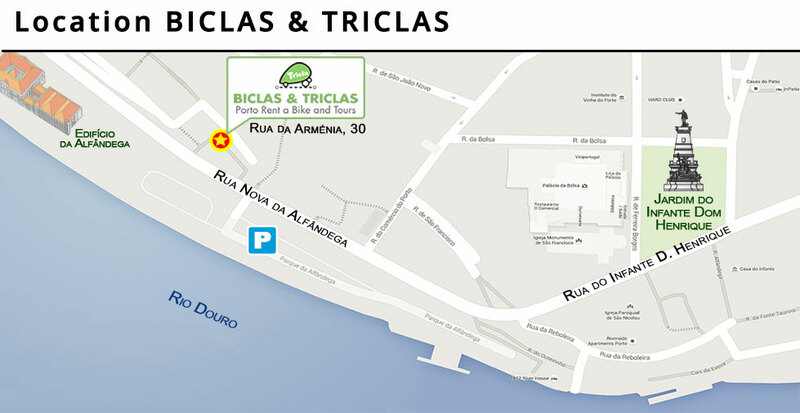 Cicle around Porto in style and confort! Cycling is a fantastic way to see the sights of Porto. Whether you’re after a relaxing tour around Porto City or a jaunt around Porto’s hilly suburbs or a more challenging ride to catch the stunning views at the top of Serra do Pilar. 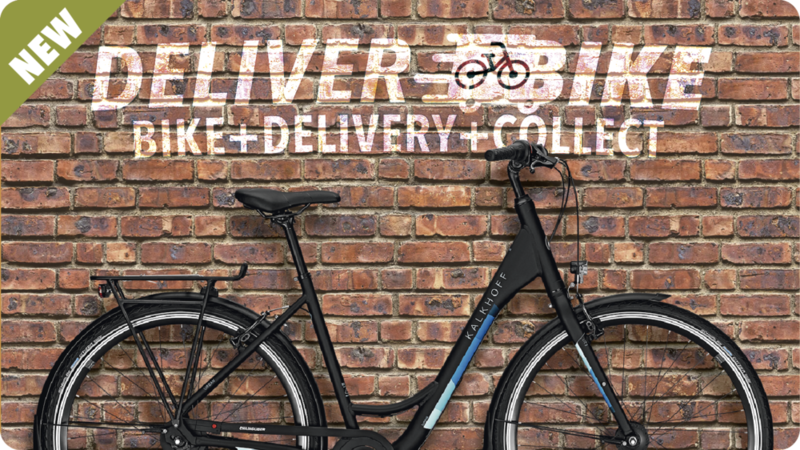 And now you can do it in more comfort on an electric bike. 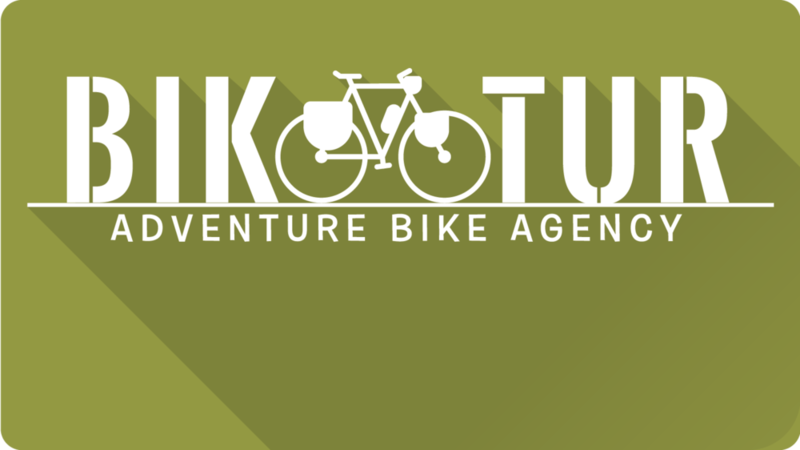 – we have quality bikes and ebikes for hire for all types of riders. 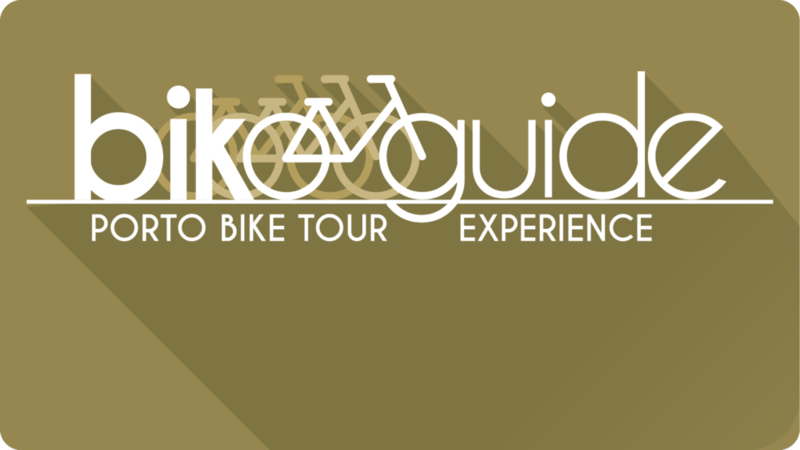 By offering only safe products, high end equipment, meticulous planning in the organization of our tours. Listen, feel, hear, smell and taste Porto on a bike. See the city the way the locals see it. Check out what our customers say on GetYourGuide and Tripadvisor. 100% money back guarantee.